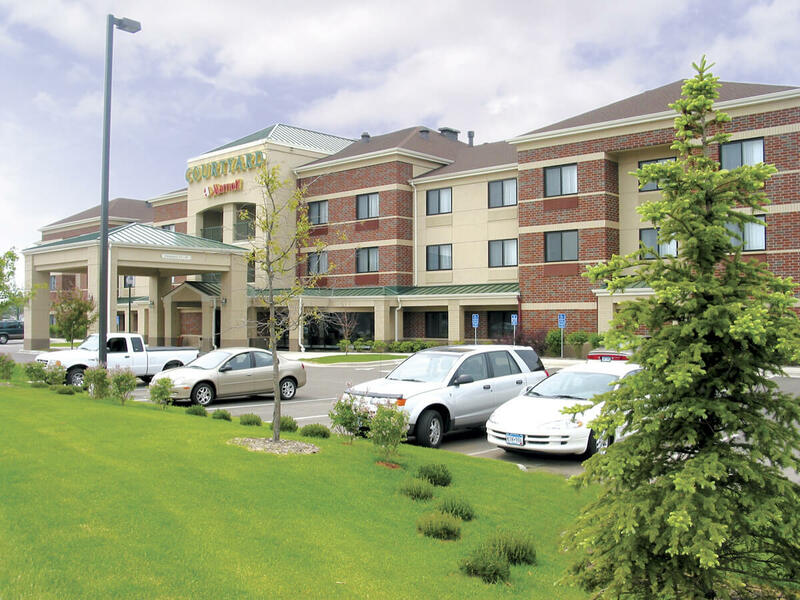 The Courtyard by Marriott Roseville is located between I-35W, Highway 36, and I-694. 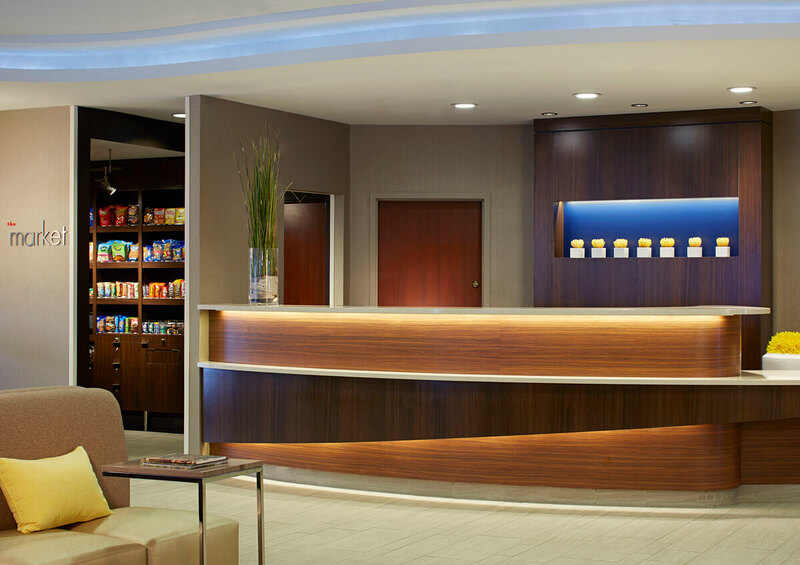 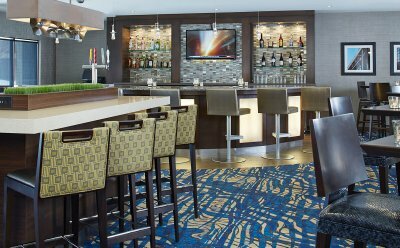 The Courtyard by Marriott is minutes from downtown Minneapolis and St. Paul, Shoreview, Blaine, and Arden Hills. 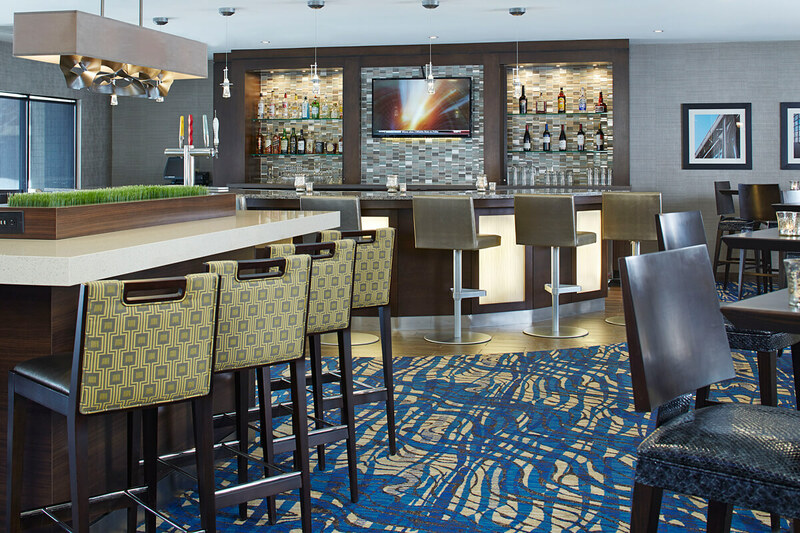 Conveniently located to the University of Minnesota, US Bank Stadium, TCF Bank Stadium, Minnesota State Fairgrounds, National Sports Center, Target Field, Target Center and Xcel Energy Center. 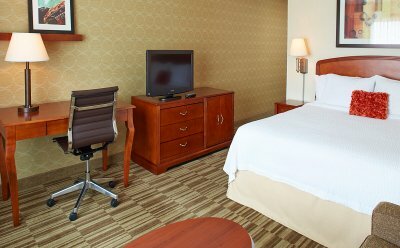 Thoughtfully appointed, our rooms give you a perfect place to work, relax and recharge. 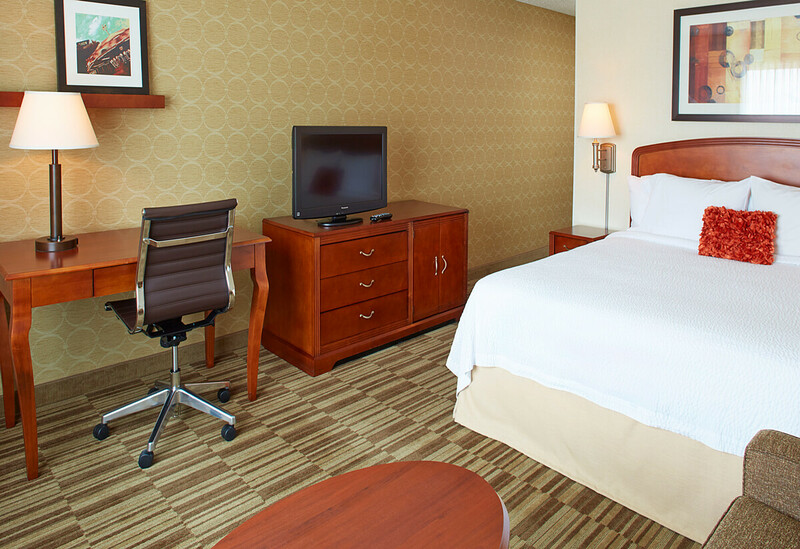 Fresh, plush bedding, flexible spaces, wireless Internet, flat screen televisions and spacious rooms provide the comfort you deserve. 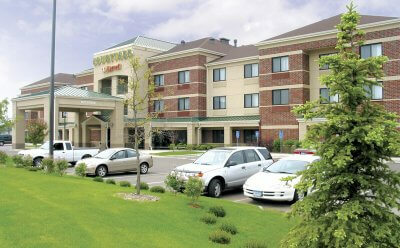 Relax and relieve stress in our outdoor gazebo with scenic landscaping, fitness center and 2 mile paved walking path. 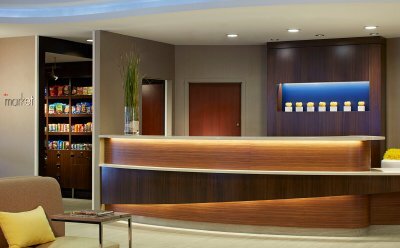 Stay productive while on the road with our fully-equipped business center or Wi-Fi access in your room, lobby, restaurant and bar.